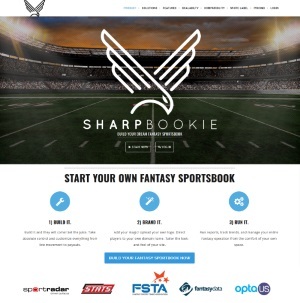 BeanOffshoreBookie.com considers itself the best bookmaking facility, with the most reliable channels for running an offshore bookmaking business. 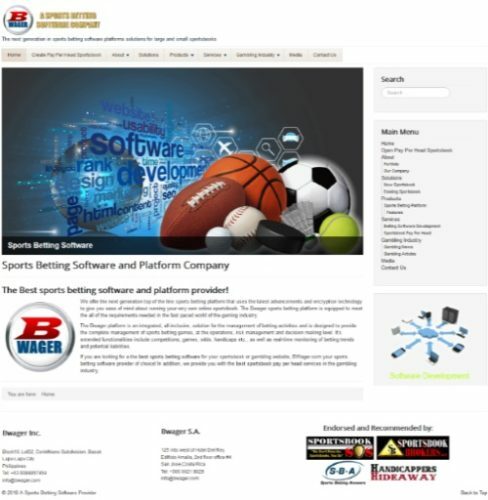 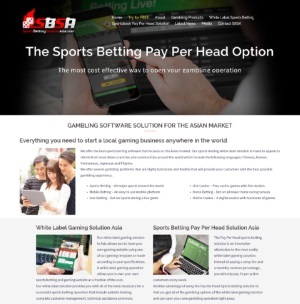 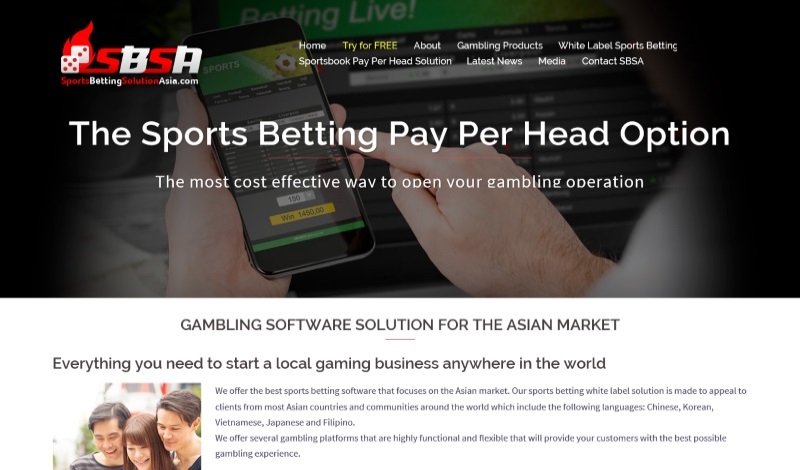 Furthermore, they have expert management that helps bookmakers or agents like you to increase productivity, by helping you meet your various customer’s needs. 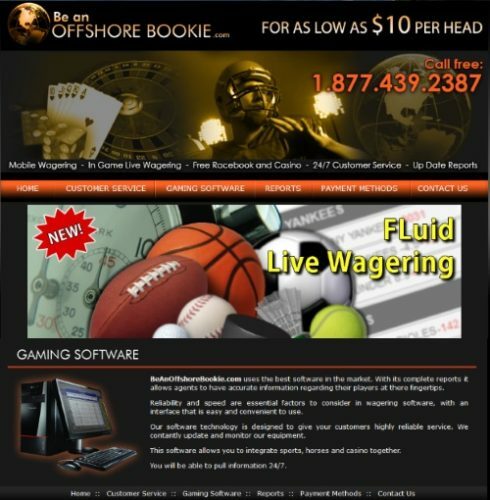 We will work with you on one to one basis to enhance our relationship with you and your customers.